As soon as your child’s teeth come through, you should begin cleaning them. From about 18 months you can teach them to use a toothbrush with low fluoride toothpaste, and encourage a habit of regular brushing. Good diet, correct brushing practices and regular dental check-ups will help early diagnosis and prevention of oral disease. A visit to Speedental is both enjoyable and helpful for children.  We aim to minimise any anxiety about the dentist by making it a fun experience. Children will become Speedstar Club members and will receive a special gift bag including a toy, toothbrush, toothpaste and stickers, with every visit! Information on dental care will be given to you at this time.